Sometimes I find a quote that just speaks to me. I love herbal healing and learning everything about it. Sometimes, I get so busy in life that I forget what my true passions are, or they get pushed to the side because life gets in the way. Why is it that we need to get physically sick, before we remember what we know? Did that make sense? I was looking for some answers yesterday, due to some health problems, and the answer came to me, "remember what you have learned and put it to use!" 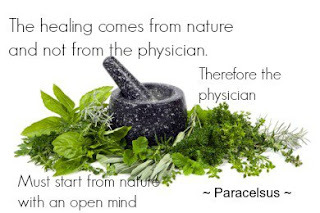 Healing comes from nature! Got it! Why is it? So now I am committed to again get back to the beauty of natural and herbal healing. I need to learn more, and I need to re-adjust my schedule, my life, to get back to what it is that is important to me. Done! I love all things herbal healing and essential oils! I love all things preparedness and helping people! And I love all things about making memories and being happy! Priorities - focus on these things! 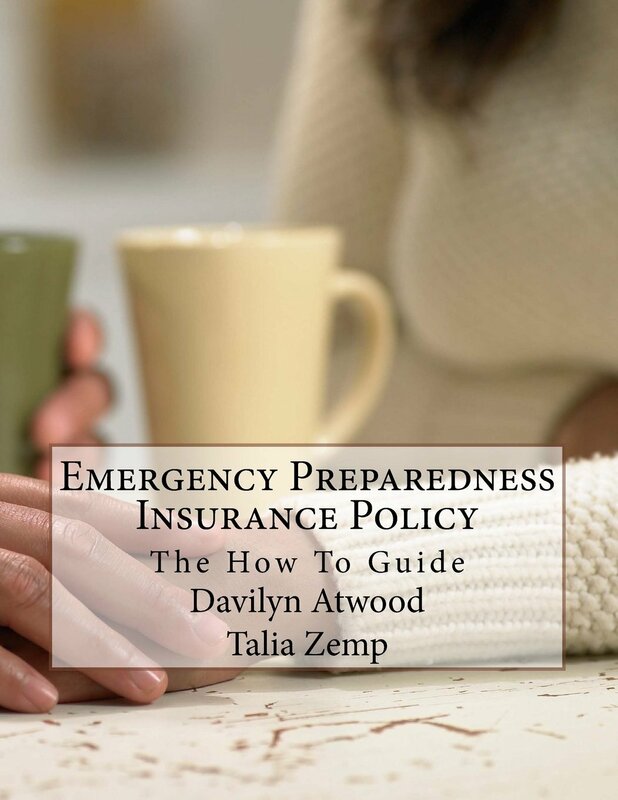 Thus, I have almost finished my Emergency Preparedness E-course, and I will turn your focus to that soon. I am working on my Basic Herbal Healing E-course and it will be finished soon as well. I am excited for both of these, and so much more! In the mean time - remember all things started with nature - God put it here for our use! Let's use it to heal our bodies and souls.